The #1 PharmTech Resource Website offers a FREE Certification Practice Test! 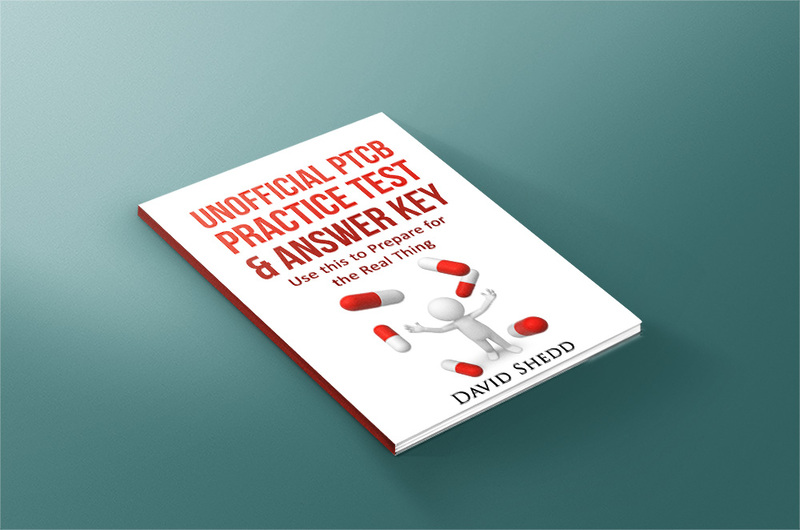 FREE PDF Practice Test and Answer Key! Don't Other Sites CHARGE for their Practice Tests? At pharmacy-tech-resources.com, we are all about getting the tools you need into your hands so you can move up in your career. Give it a try! Answers are included at the end of the Test. We will only use your email address to email you your Free download link. That's it. You won't receive anything else from us unless you sign up for this sites email newsletter. You have our word! RIGHT NOW! at NO CHARGE!